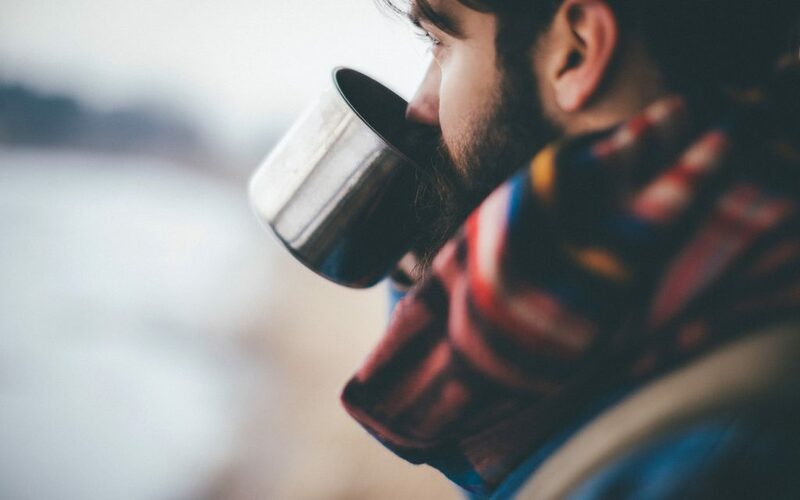 With fall upon us and winter fast approaching, tis’ the season for steamy cups of tea to warm the chill. 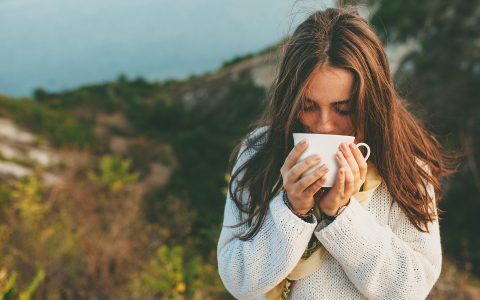 Whether it’s CBD paired with green tea leaves, or THC and soothing chamomile, these beverages stimulate the senses to bring you an extra-comforting cannabis session—all you need is a bit of hot water. 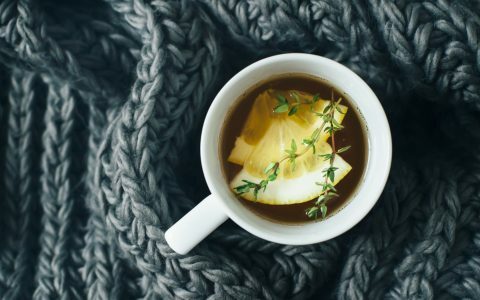 Grab a blanket or your favorite book and sink into the buzzy comfort of the following cannabis-infused teas. Love another tea not listed below? 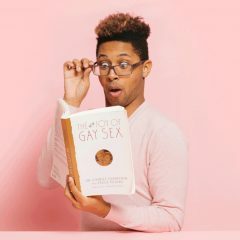 Share it in the comments! 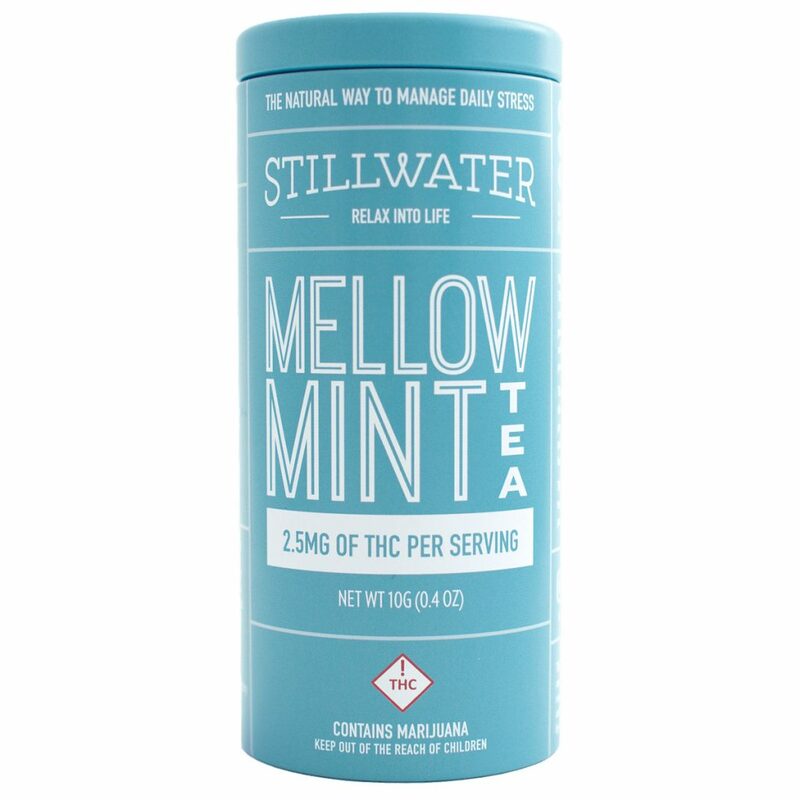 With 2.5mg of THC per serving, Stillwater’s Mellow Mint Tea was designed for simple dose management without the fear of going overboard. It’s packed with delectable Egyptian peppermint and is perfect as a nightcap. 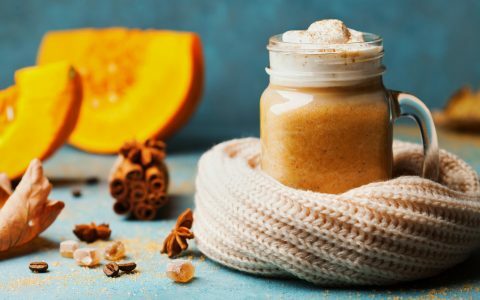 Arguably the most autumn-centric tea on this list thanks to notes of cinnamon, clove, and cardamom, Evergreen Herbal Tea’s Chai High Tea is coziness in a cup. With an extra boost of 10mg THC, Chai High ties warmth together with elevation. 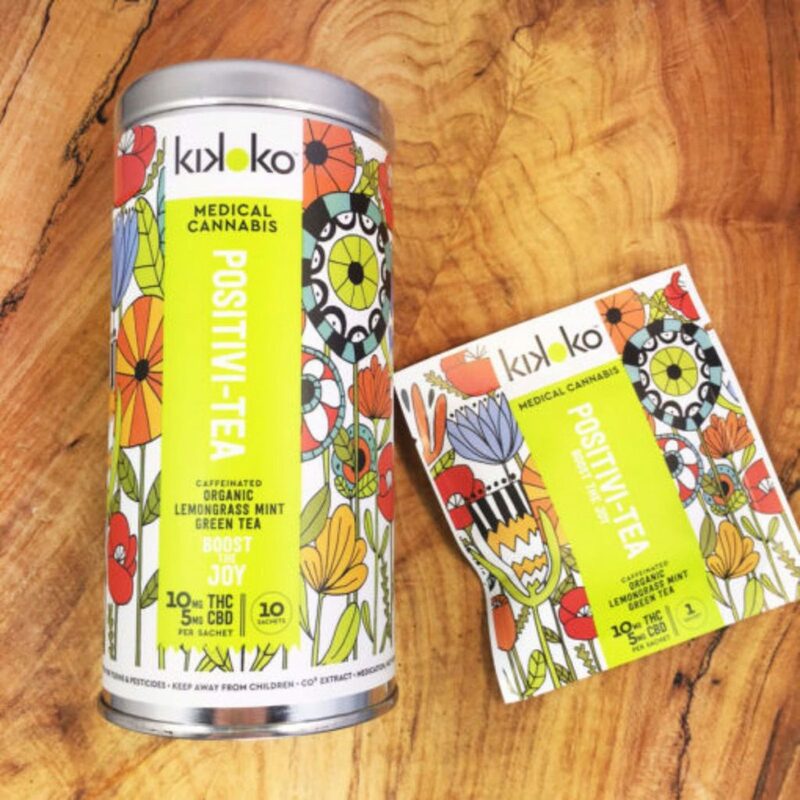 Take Kikoko’s delicious Positivi-Tea on the go for its energizing effects. 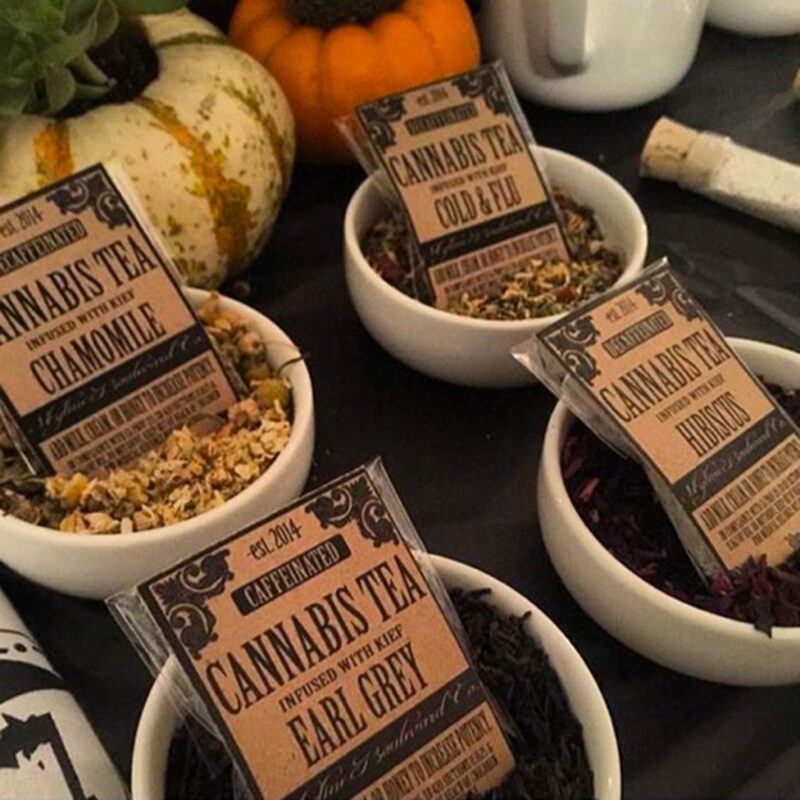 This infused green tea provides boosts of 10mg THC and 5mg CBD to soothe your senses while keeping you alert. Organic ingredients such as lemongrass and spearmint line these tea bags for additional wellness benefits. Canna Tea’s soothing Honey Rose Chamomile Tea is the ultimate relaxation beverage. Filled with 25mg of pure indica and full notes of chamomile and honey, this lightly sweet drink will carry you off to dreamland in a state of bliss. 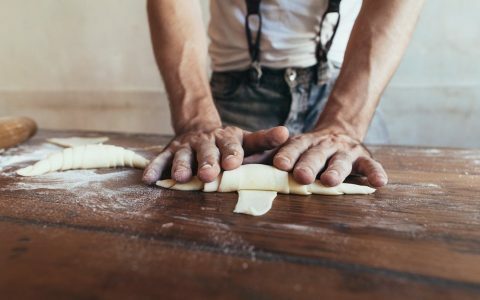 Subtle Tea’s CBD Lemon Ginger Tea is an anti-inflammatory powerhouse. 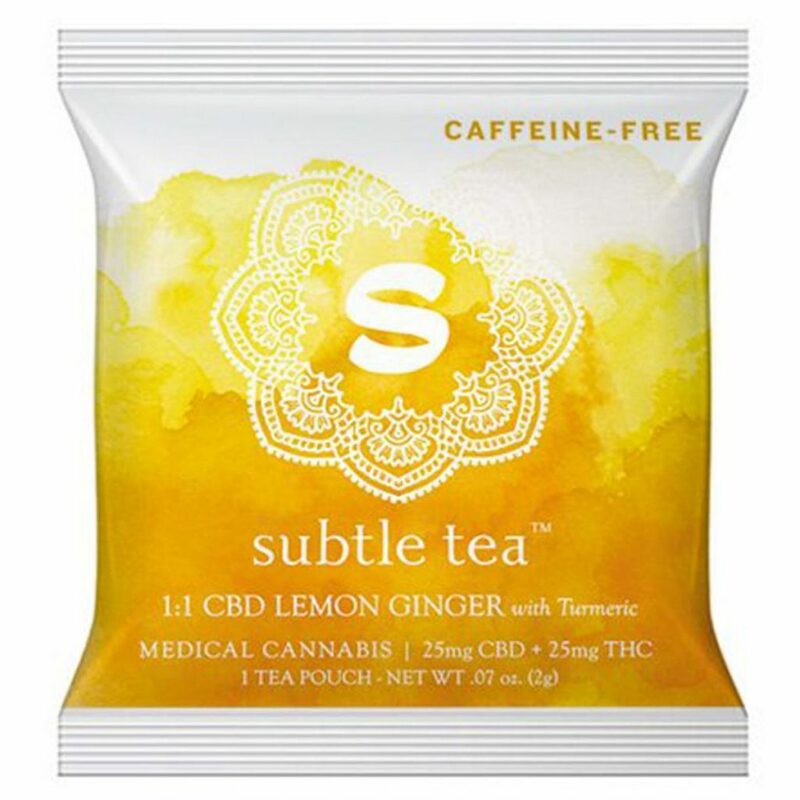 Boasting ingredients such as turmeric, ginger root, and lemon peel, this 1:1 THC to CBD tea packet will calm your nerves while it soothes tired muscles, sore backs, or achy joints. 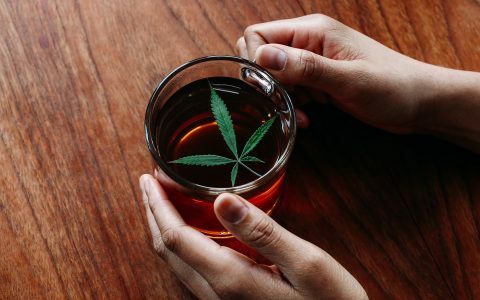 Pair this tea with a high CBD pre-roll to maximize the benefits derived from this star cannabinoid. Targeting inflamed joints and organs, TopLeaf Canada’s MeadowSweet Anti-Inflammatory Tea is an organic blend of indica and sativa cannabis (with a 1:1 THC to CBD ratio) mixed with botanicals such as dandelion leaf and meadowsweet. 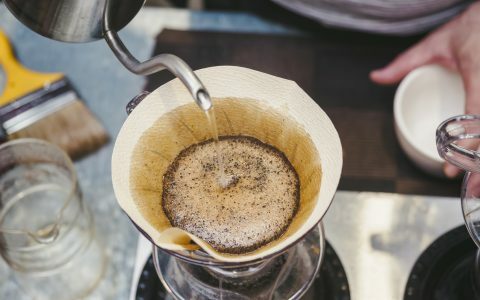 Brew this in the afternoon for a subtle yet warming pick-me-up. 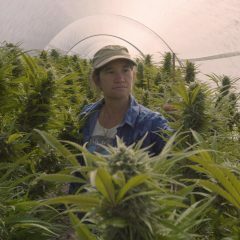 Skyline Boulevard Co.’s vintage packaging isn’t the only reason to scoop up their fresh high-dose teas. 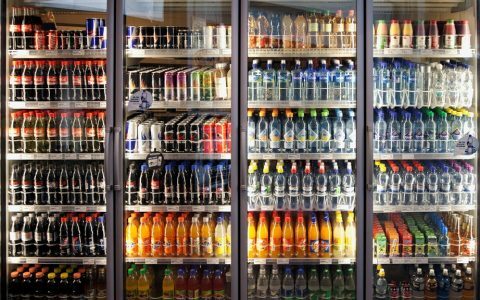 With options such as Peppermint and Passion Peach (with a full 30mg THC), you can get elevated with whichever of the eight flavor options suits your taste. 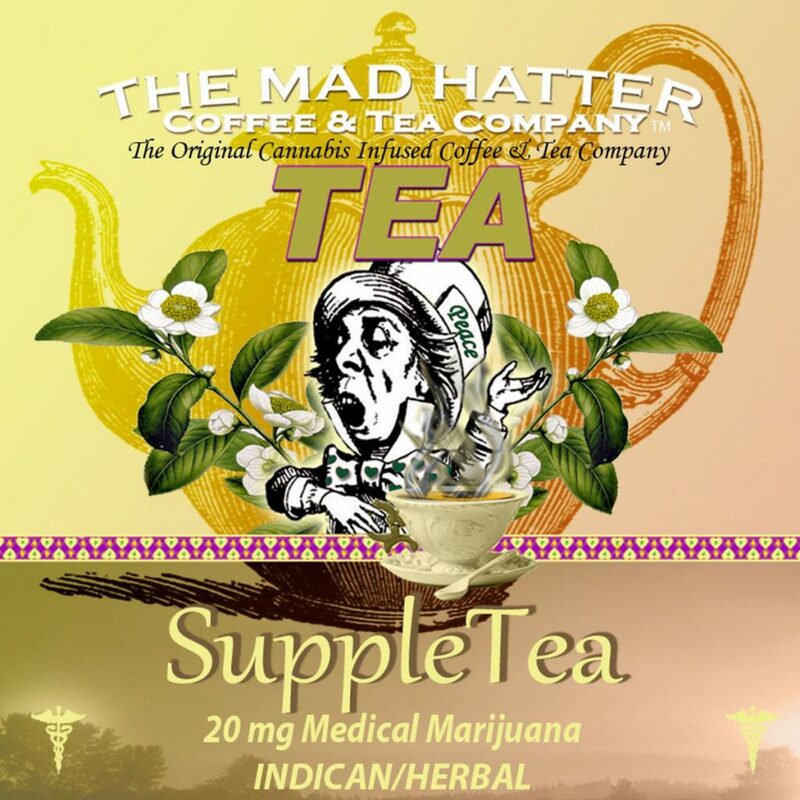 Mad Hatter Coffee and Tea Co.
Ready to go down the rabbit hole? 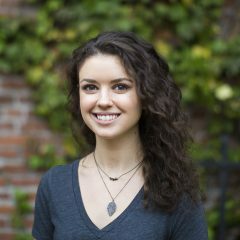 Reach for Mad Hatter Coffee and Tea Co.’s citrus-forward SuppleTea. This delicious blend boasts 20mg THC alongside revitalizing tangerine and spicy ginger to awaken your senses while calming your nerves. 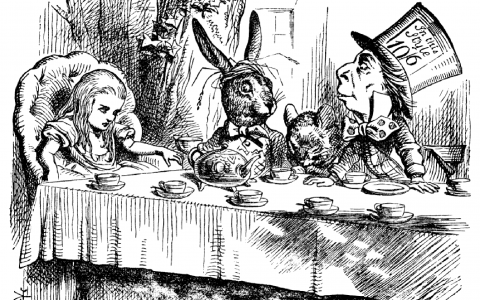 Were Alice’s Adventures in Wonderland Inspired by Cannabis? Put the kettle on close to bedtime for Bud Brother Apothecary’s unwinding Golden Dream Tea. 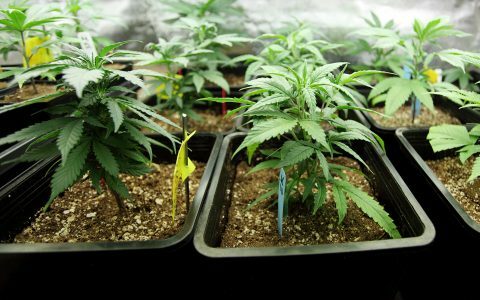 Just as the name suggests, Golden Dream aims to put you at ease and carry you off to sleep with tranquil ingredients such as Hawthorne berry and chamomile, all mixed with a hefty dose of 50mg THC. 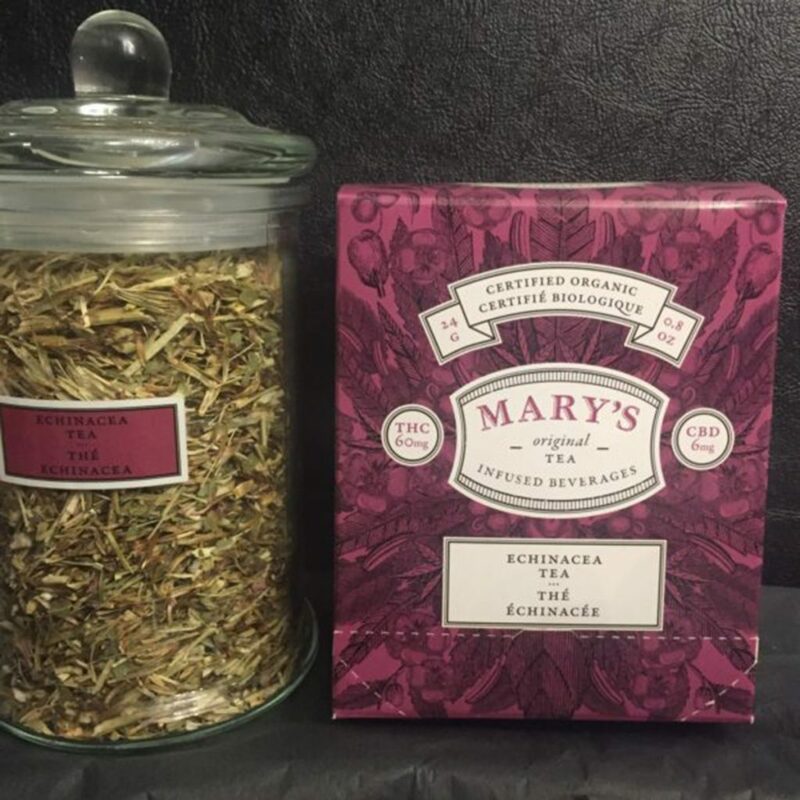 Mary’s Wellness is looking to combat the flu and cold with their stimulating and healthful Echinacea Tea. Packed with 60mg THC and 6mg CBD with a large serving of cold-fighting echinacea, fill a mug with this immunity booster to minimize any chance of sickness this season.